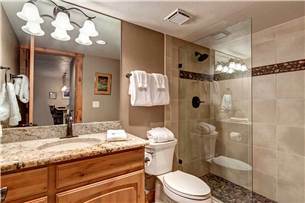 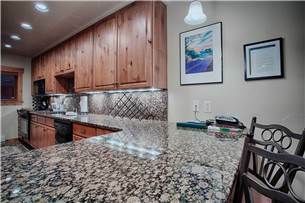 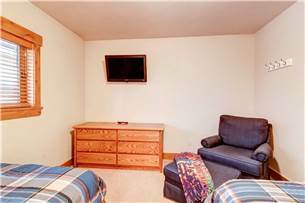 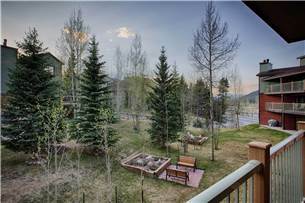 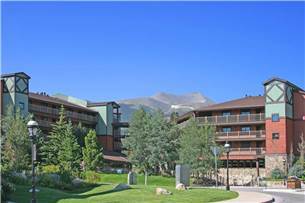 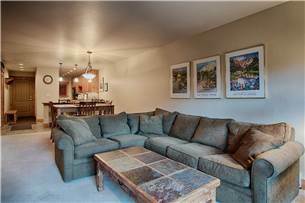 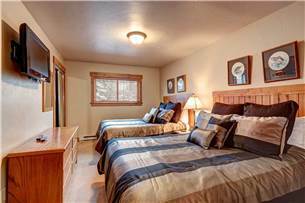 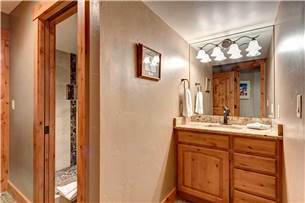 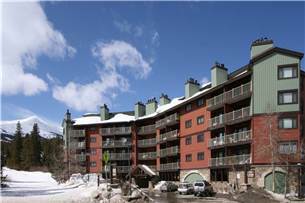 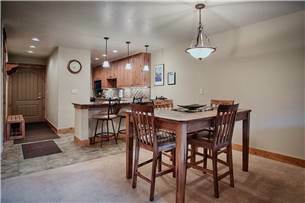 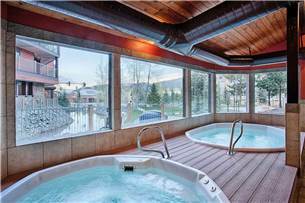 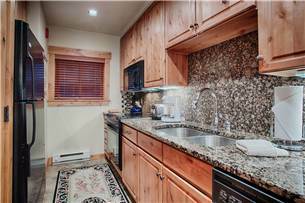 Newly remodeled 2bd ski-in condo + quick walk to historic Main St! 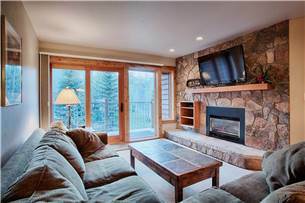 Sit back on the big comfortable couch and watch your favorite movie on the new flat screen TV which sits over the gas fireplace. 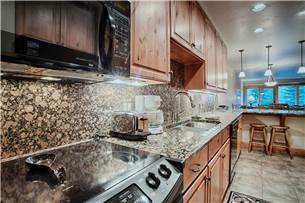 This recently remodeled two bedroom condo had a brand new beautiful kitchen and bedding, along with beautiful custom bathrooms. 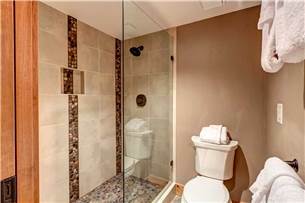 Each condo has their own washers and dryers as well as a covered parking space, access to the common area indoor hot tubs, shared grills and complimentary Wi-Fi. 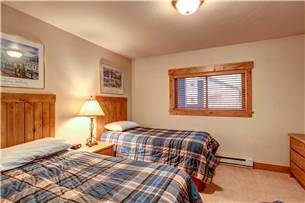 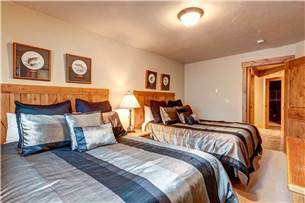 While being only a block from Main Street, stay close to slopes with a short shuttle trip to the nearest chair lift and ski back down to Sawmill Creek via the Four O'clock run.